On arrival at Windhoek International Airport we immediately transfer to our light aircraft for our flight to Damaraland Camp, in north western Namibia. This unique camp overlooks the Huab River valley, home to the desert adapted elephant and other interesting wildlife. After a short relax in our luxury tents with magnificent views over the valley, we may choose to take a guided walk or a nature drive into the Huab River in search of wildlife. The geology of the region is fascinating and includes the nearby World Heritage Site at Twyfelfontein, bushman engravings that have been cut into the sandstone boulders of an ancient desert. We have the opportunity of visiting the engravings on this or the following day. Lodge at the foot of the Etendeka volcanic plateau in Damaraland. Early morning game-drive in the Huab River and surrounds. The Huab River, one of Namibia’s ephemeral rivers, is home to a large variety of wildlife including oryx, kudu, steenbok, giraffe, desert adapted elephant and predators which include the cheetah. The huge Ana trees line the dry river banks and provide much needed nourishment to the elephants. Wetlands and man made waterholes make it possible for the animals to survive in this dry environment although, in the rainy season, this river may be a torrent of swirling waters, flowing all the way into the Atlantic Ocean. In the afternoon we may consider another game-drive or take a guided walk to discover some of the hidden secrets of this fascinating area. Lodge at the foot of the Etendeka volcanic plateau in Damaraland. We bid our final farewells and fly to Ongava airstrip to be transferred the short distance to our lodge. The lodge, built on one of the few hills in the area, overlooks Mopane woodland as far as the eye can see. 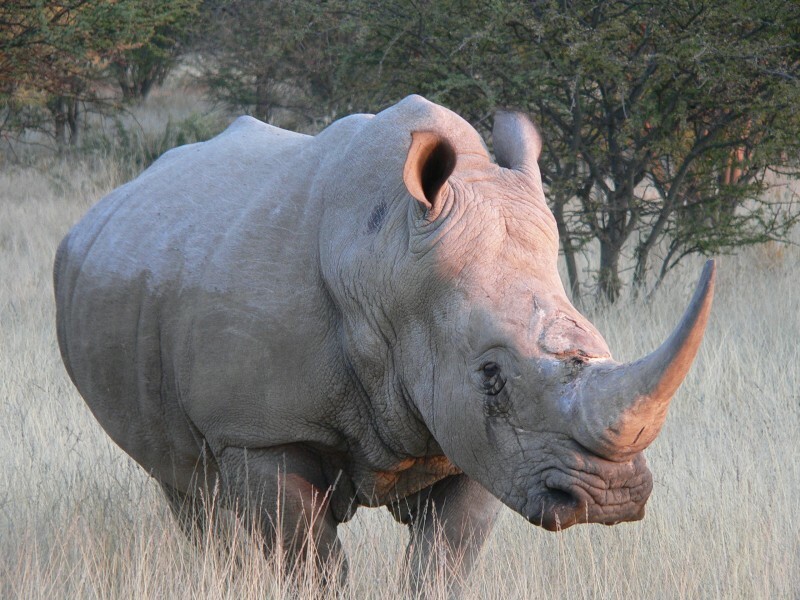 Ongava is home to a good number of black and white rhinocerous and we have the opportunity of viewing them coming to drink at the lodge waterhole, over which our luxury bungalows has great views. Ongava is also known for its many predators including a number of lions which are often heard, if not seen coming to drink at the waterhole at sunset. In the afternoon we are taken on a game drive in the reserve to view the wildlife at close quarters. Dinner is enjoyed with a view over the endless Mopane savannah and the mountains in the distance. Ongava Game Reserve bordering the Etosha National Park. We may decide on a final early morning game drive or just take it easy and enjoy the comfortable bungalow with great views over this Mopane tree savannah. After a late breakfast, we transfer to the air strip for our flight to Windhoek. Once in Windhoek, we transfer to the Naankuse Lodge. Naankuse is well known for their work with leopard, lion, cheetah and other wild animals and they offer both incredible wildlife conservation activities and beautiful relaxing accommodation. 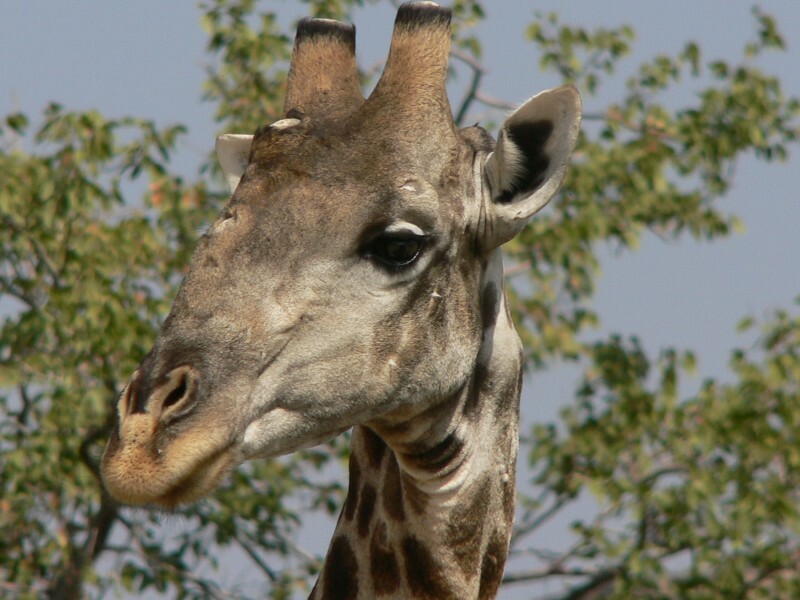 We have the opportunity to learn about a variety of animals and the challenges that they face with an ever increasing human population and what Naankuse is doing to help them. At the foot of the Otjihavera Mountains east of Windhoek.